32K large capacity energy-saving chip with stable signal and high security. You can unlock any carrier locked iPhone of any worldwide GSM network. The latest model unlock SIM has no need of programming. Few simple steps to follow and your phone will be unlocked. 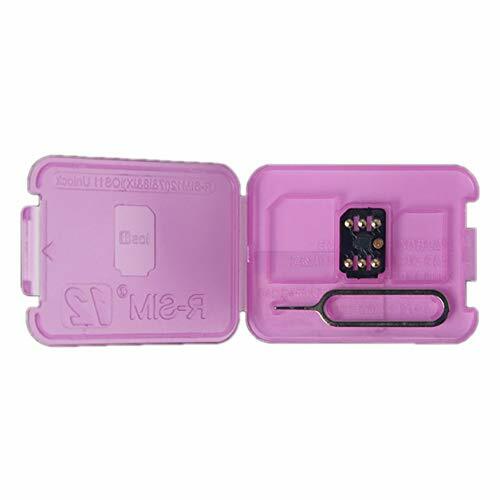 No special SIM tray needed for iPhone 5 and later models. If your phone has iCloud Lock then you will have to enter iCloud email and password once again.